Please place your service request in VOS immediately after ordering on Brown Paper Tickets, it will be a very tight turn around to verify Brown Paper Tickets and VOS requests. Service requests placed in VOS after April 2nd will NOT be approved. Ticket orders must be placed in Brown Paper Tickets before placing the service request in VOS. A confirmation number is needed in the VOS order description. If it is placed as a material, it may go through but we cannot verify your order because the field trip department cannot see it. Go on a behind-the-scenes 1.5 hour restaurant tour—including an interactive pizza-making demo from certified pizza chefs—for a glimpse into how their kitchens make delicious culinary magic happen. A fun, unique opportunity to discover how a restaurant works from the inside out! 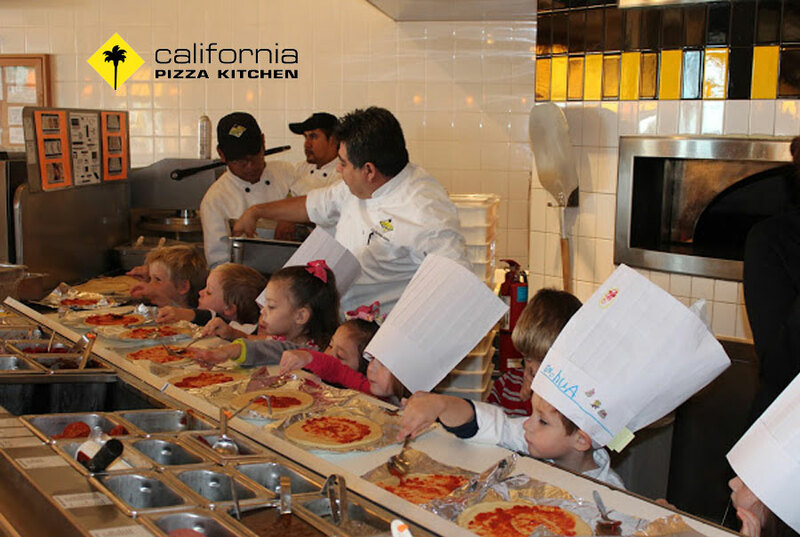 After the tour, you’ll get to design and bake your very own pizza creation. All participants need a ticket. Check in time: 9:00 am.